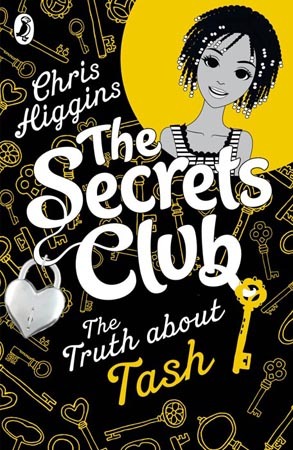 Meet The Secrets Club. 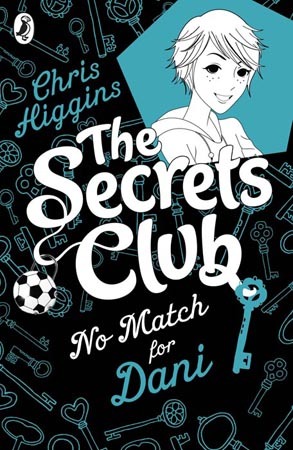 This is the second book in a highly collectable new series by bestselling author Chris Higgins; perfect for fans of Jacqueline Wilson and Karen McCombie. Tash, Alice, Danni and Lissa are in their first year at Riverside Academy, making new friends, facing their fears and sharing their secrets. 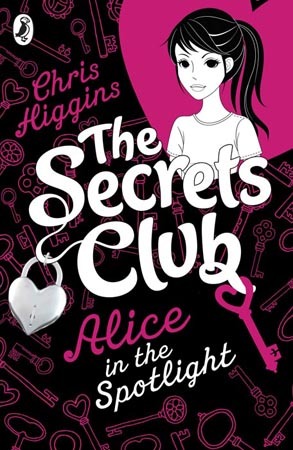 In the first book, Alice in the Spotlight, we discovered Alice’s secret. Now it’s Tash’s turn.